Oliver Properties has been serving Richmond's apartment and townhouse rental needs for over 30 years. We are committed to providing our residents with an enjoyable, safe and quality rental home. Oliver Properties operates eight apartment communities throughout the Richmond metro area ranging in price from affordable to luxury. We offer rentals in The Fan, Museum District, Jackson Ward, East End, South Side, and West End. 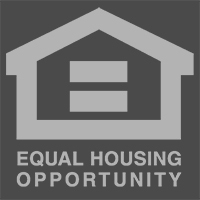 Oliver Properties abides by all provisions in the Fair Housing Act and the Equal Opportunity Act. For information on fair housing and free housing counseling, please visit www.hud.gov.